Not an April Fool’s Day joke: Bootlegs might land you in prison. Back in 2009, Gilberto Sanchez bought a bootleg of X-Men Origins: Wolverine off the street and uploaded it to MegaUpload weeks before its official May 1 release. He was arrested and pleaded guilty to “one count of uploading a copyrighted work being prepared for commercial distribution.” Now, he faces sentencing on September 19, which could mean three years in prison and/or a $250,000 fine or “twice the gross gain or gross loss attributable to the offense, whichever is greater.” Yikes. But what’s a little disturbing about this is that Sanchez was not the person initially responsible for the leak. That person has yet to be found. Back in April 2009, Fox vowed to find the person responsible for leaking a near-completed version (missing only a few scenes with special effects) of their highly-anticipated movie and prosecute them to the fullest extent of the law. But they found and prosecuted Gilberto Sanchez, who was not the person responsible for leaking the movie in the first place. What he did was still wrong, but what’s taking so long to find the person who actually leaked the movie from the actual source of production or post-production? 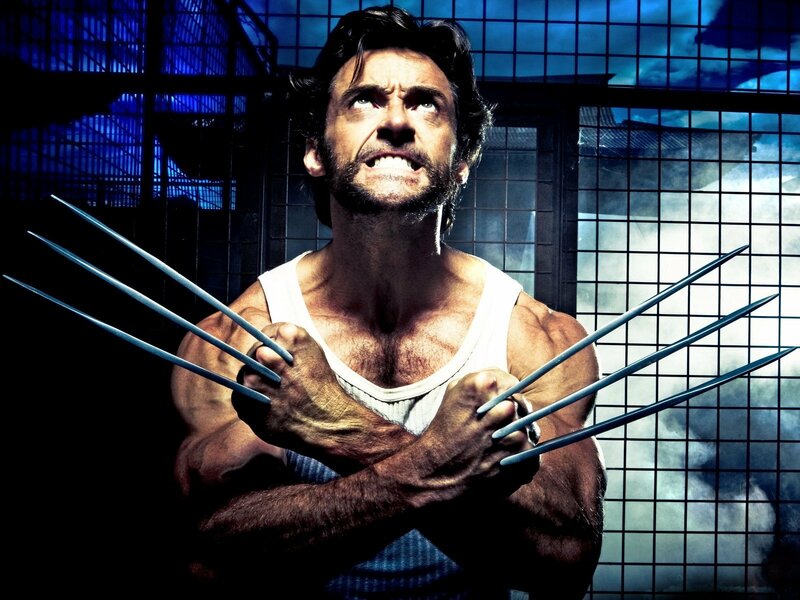 An Australian visual effects company that worked on X-Men Origins: Wolverine, meanwhile, said Thursday it was not responsible for leaking a full-length work print online, though the company’s name — Rising Sun Pictures — appears in a caption dated March 2 a few minutes into the high-quality leaked copy, the Associated Press reported. While what Sanchez did is still a crime, is he being made a scapegoat for the real responsible party? Unless Sanchez, a glass installer/musician from the Bronx, has deep connections in the film industry, the original source has yet to be found and brought to justice. But for now, Sanchez is paying the price.